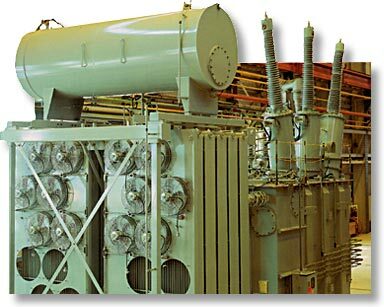 Fluidix, manufactures Transformer Cooling Fans, Oil Filtration and Processing Equipment, and Inert Gas Protection systems. This equipment includes, Cooling Fan assemblies for transformers and heavy industrial equipment, Nitrogen Blanketing Systems for wetness and contamination protection, Trailer Mounted Filtration and oil conditioning systems, as well as online oil filtration and conditioning systems for Transformers, Transformer LTCs, Breakers, Turbines, large oil cool Compressors and other equipment. Fluidix products are designed and manufactured for long life and dependability in all weather conditions with quality and proven performance second to none. or convey in any form without expressed written consent of Fluidix Inc.